Description: A nightclub singer marries the rich owner of a rubber plantation. When she returns with him to his estate in Malaysia, she finds out that he is cruel, vicious and insanely jealous. She and the plantation’s overseer develop a mutual attraction, but are terrified at what will happen if her husband finds out. Tagged 1930s, English, USA. Bookmark the permalink. Excellent! Thank you very much and more 30s please!! So happy to see titles from the 1930’s showing up here. some of the greatest movies came out of the 30’s.. Wonderful, thank you. 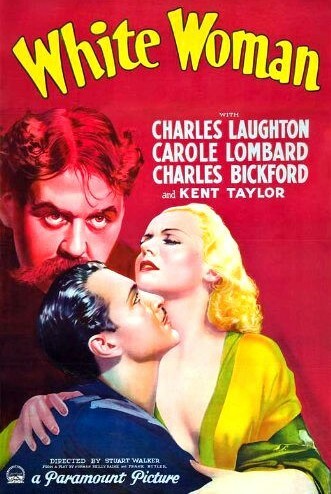 More Carole Lombard titles always welcome – especially SUPERNATURAL (1933).